DroneBlog’s 5 Tips for Consideration When Purchasing a Drone #drone #droneday « Adafruit Industries – Makers, hackers, artists, designers and engineers! 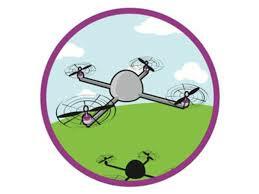 Drones have risen in popularity over the years. The availability and wide range of drones to choose from make it easier for consumers to have their own unmanned aerial vehicles, but buying a drone isn’t that simple. 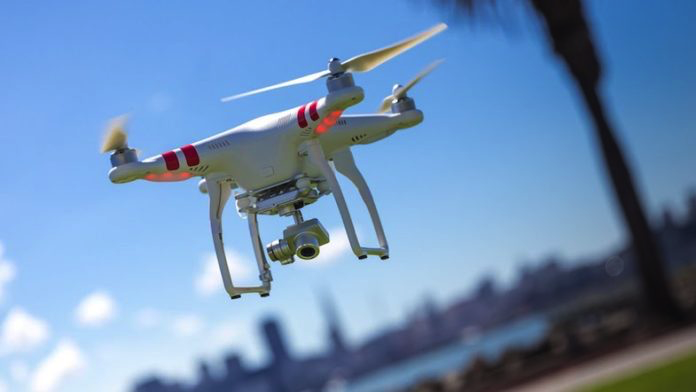 Here, we discuss the things you need to consider, as well as the common drone-buying mistakes consumers make, to help you come up with a wise, informed decision on your drone purchase. Let’s get started!